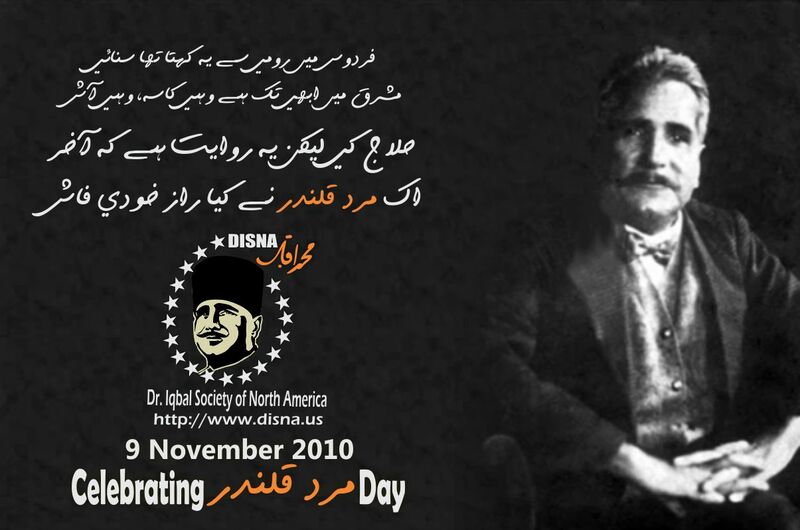 Zaid hamid on ARY NEWS, giving IQBAL’S message to nation of Pakistan, on IQBAL’s Day 09 Nov, 2010. An old recording of 1st live transmission program of PTV on Iqbal day…..
Report (The Express Tribune): One of Iqbal’s greatest works is the Javed Nama. Intellectuals often rank this book amongs the world’s best 100 books.